Keeping a close track of the progress in a PR campaign isn’t an easy task. Mostly because you can’t always put a figure or number, say leading PR agencies, to brand awareness and influencing the audience. 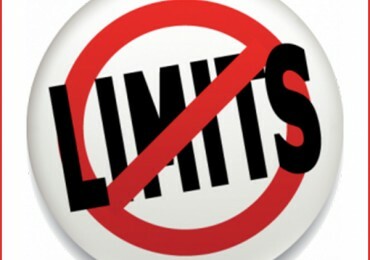 Another vexing issue is that the numbers that are thrown up, most often are the resulting of sales and revenue earned. Nonetheless, in this age of technology and data-driven marketing and communications, analyses of PR metrics have become viable if not easy. Again, these have limitations and are most relevant only internally. 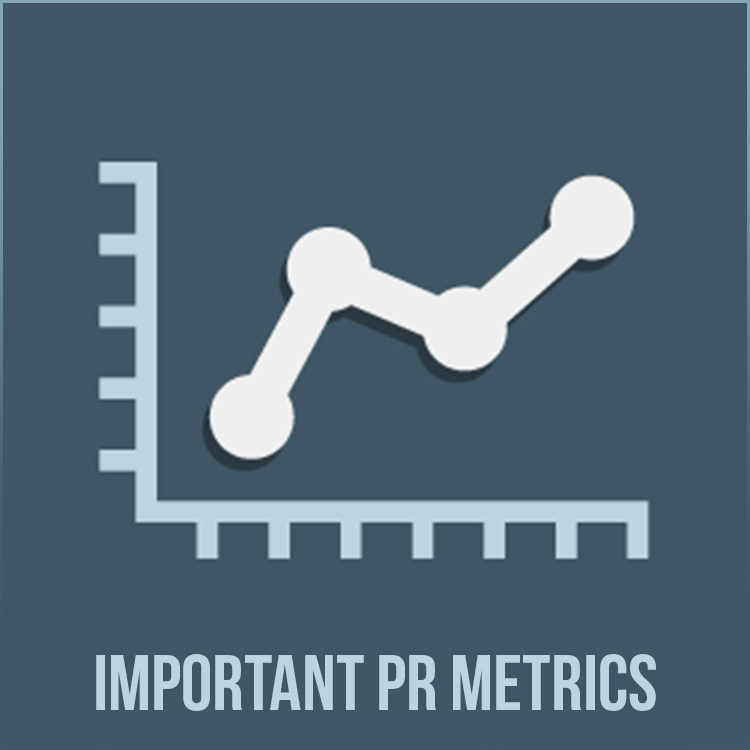 PR firms believe measurements and reporting of PR metrics currently fall under three essential categories – awareness, insights and investments. These in turn help understand the big picture. The key messages or topics you are emphasising upon in a PR activity should be aligned with what the business you are in is attempting to communicate to the audience. 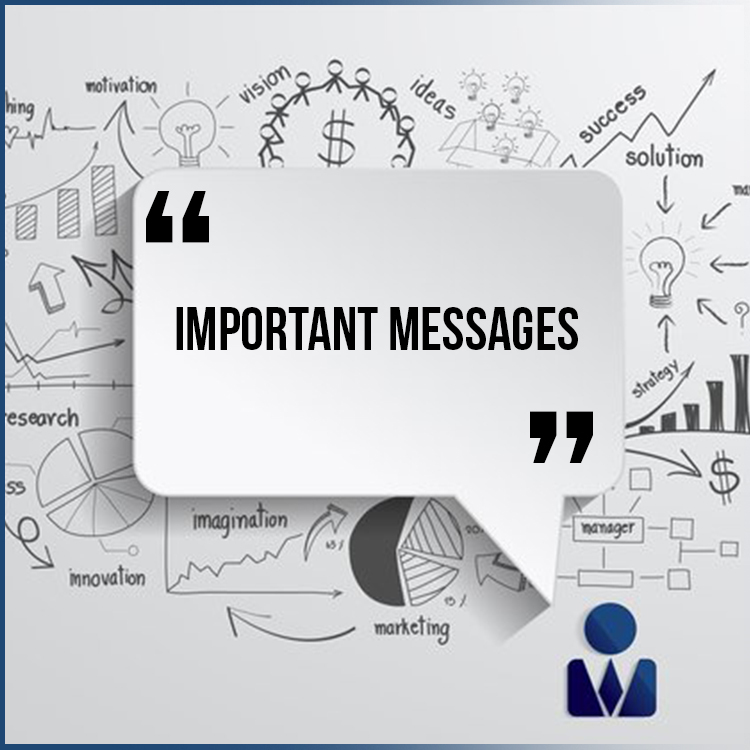 An in-depth analysis of the media coverage attained comprises essential messages or important topics. These, in turn, are essential in understanding if your campaign is able to cut through the noise and make an impact. Top PR agencies in India always focus upon the inclusion of hashtags or catch-lines in their client campaigns. Availing the service of a leading PR agency in India and leveraging a comprehensive media intelligence platform enables you to gauge the impressions you have garnered in the Press. You get to know what kind of articles the media targeted is publishing/broadcasting on your product/service/brand. These can later be analysed in regard to the volume of coverage, audience reach, genre etc. This has proven to be useful when a brand is aiming high. Tonality is important to understand how the media views your brand/product/service. It is important to know if the media is writing positive, negative or neutral and thus analyse whether special drives or campaigns, such as crisis communications, are required. The share of voice assumes relevance as it displays how media coverage for your business or customer compares against your competitors. 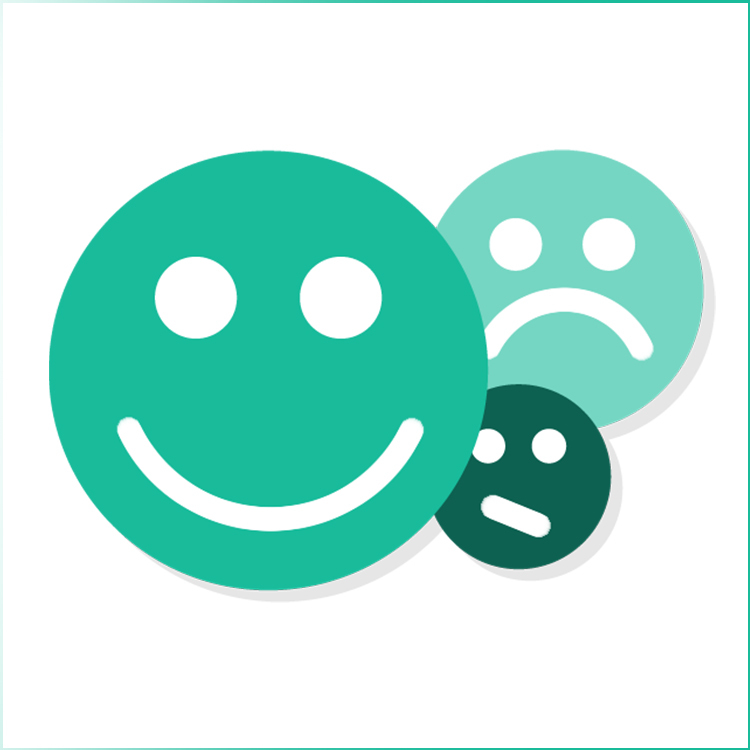 It can be analysed with respect to varied parameters – audience reach, coverage volume, sentiment, topic comparison, etc. PR firms say this has been a traditional tactic even for marketing teams. This indicates the level of the media interest in your firm or customer and an efficient way to review the available PR opportunities. 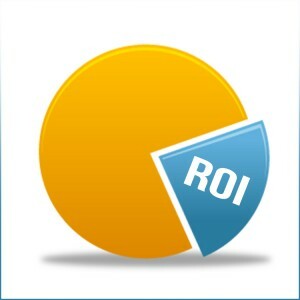 PR is no exception when it comes to realise the RoI. There are varied methods of undertaking the calculation of PR value like ‘Advertising Value Equivalent’ to judge the monetary value of media coverage as compared to the advertising expenditure. Others leverage ‘Cost Per Contact’, also popularly known as ‘Opportunity to view’, to decide the cost of reaching the target audience by taking the PR expenditure for a campaign and then dividing this by the reach attained from media coverage. This is essentially useful to display the relative cost of leveraging PR to reach the niche audience base in comparison to other avenues like direct marketing, advertising, which also implement similar measures. For future activities, it can offer a benchmark. Moreover, PR firms are able to keep a close watch on the incoming leads that are inbound enquiries or touch points helped by PR activity like events, sponsorships, website traffic from a media release etc.